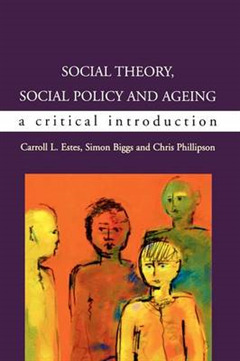 In this important new book, three leading social theorists of old age present a critical review of key theoretical developments and issues influencing the study of adult ageing. 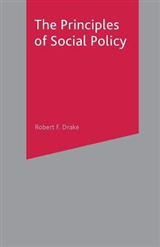 The authors explore contemporary trends in social policy drawing on the experience of ageing in the USA, Europe and an increasingly global environment. 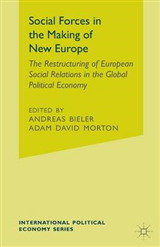 Particular attention is given to feminist perspectives on ageing, ethics and bio-medicine, successful and productive ageing, globalization and migration and the politics of ageing. 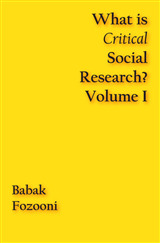 Consideration is given in each case to the interaction between structural influences on social ageing and the experience of age and identity. 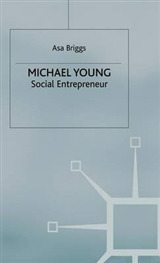 The work ends with a manifesto for social theory, social policy and social change. 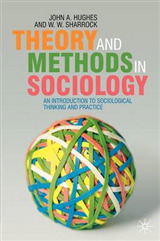 Social Theory, Social Policy and Ageing will be valuable reading for advanced students and practitioners taking courses in social theory, the sociology of old age and social gerontology.